If you have wanted to get a Kindle, but hoped it would come down in price, here is your chance. Amazon Local is offering a coupon for $50 off a refurbished Kindle Fire HD 8.9-inch tablet. This 16GB is $199 and the 32GB is $299 before the discount, so you would end up paying $149 for a 16GB. 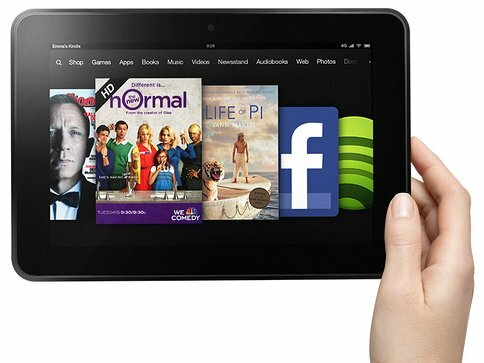 A brand new Kindle Fire HD 16GB will cost $229 – in the end you would be saving $80 with the coupon.